A standard one-hour Photo Session experience with Paw Prints in your own home is yours for £95 – which includes a £50 Artwork Credit to put towards creating the unique printed products after the session. And if you’re at all concerned as to whether I can get good pictures of your dog – I offer a full Money Back Guarantee if you’re not happy with the photos. If you’re thinking about someone else, a gift voucher makes a wonderful present for a pet lover. All three Photo Session + Artwork Credit packages are available as vouchers to gift to loved ones. Choose between including £200, £100 or £50 Artwork Credit. Why printed products? Well, one of the surprising aspects of modern life is that while we’re all taking more photos than at any time in history, we’re actually printing out fewer! And I want to do my little bit to change that. The end result of a photo session with Paw Prints is not a USB drive to put in drawer and forget about, it’s beautiful and unique art to proudly display in your home and treasure forever. If your pet is a member of the family, give them the honour of a place on your walls. Paw Prints works with highly respected UK photography trade laboratories to offer ready-to-hang artworks in three materials and four sizes, up to 40 x 30" (100 x 75 cm). The main wall art range is priced from £195 to £595, depending on the finished size. An acrylic print is a luxurious, contemporary choice, designed to bring out the best colour rendition and sharpness possible. Printed using the finest 12-colour ink technology and face-mounted with 5mm crystal clear plexiglas, bonded using the highest grade UK-made fine art adhesive, your images are fully UV protected and sealed to last a lifetime. Your acrylic print will be supplied ready to hang with an aluminium subframe so it hangs away from the wall slightly, giving it a subtle presence in the room. In addition to the regular rectangular options, we also offer circular acrylics starting at £150. Sitting between contemporary acrylic and more traditional framed prints, a canvas wrap is well-suited to the widest variety of home decor. A Paw Prints canvas is printed on 380gsm bright white canvas using the latest 12 colour giclée printing technology, and coated with a unique museum-grade UV varnish mix. Each one is stretched by hand onto 33mm solid pine gallery bars by a skilled artisan to ensure a professional feel and finish. A perennially popular choice, framed prints are ideal if you already have framed art in your home decor and wish to add something that matches. Ours are professionally printed onto archival quality semi-gloss photographic paper before being encased in bespoke – not mass-produced – wooden frames by a professional framer. Frames are available in a choice of wood finishes to suit your existing decor. If space is at a premium, or if you’d like to add smaller items as gifts for loved ones, we offer ‘desk art’ and gift print items that capture your pet’s personality in the same high level of product quality as our wall art, starting at £50. 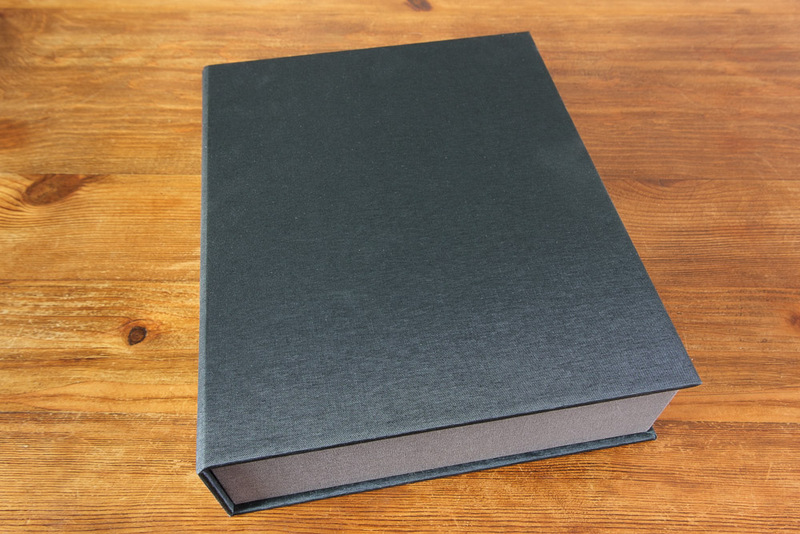 The truly luxurious option for holding a precious set of prints, a keepsake box contains colour prints on archival quality photographic paper, mounted onto professional standard 3mm rigid card. Boxes are available with 5 or 10 mounted or matted prints at the popular sizes of 10 x 8” and 7 x 5”. Perfect for those families with more than one dog (or a dog with many expressions! ), the trilogy frame features three of your favourite images from the shoot in a folding eco-leather cover. It is available in square (8 x 8” or 6 x 6”) or portrait (12 x 8” or 9 x 6”) formats. This stylish, contemporary acrylic print is perfect for the office desk, the bedside table or as a gift. It comes with its own stand and is also equipped with a hanging bracket at the back, should you prefer to mount it on a wall. The slim acrylic is available in a single size, the ever-popular 7 x 5”.